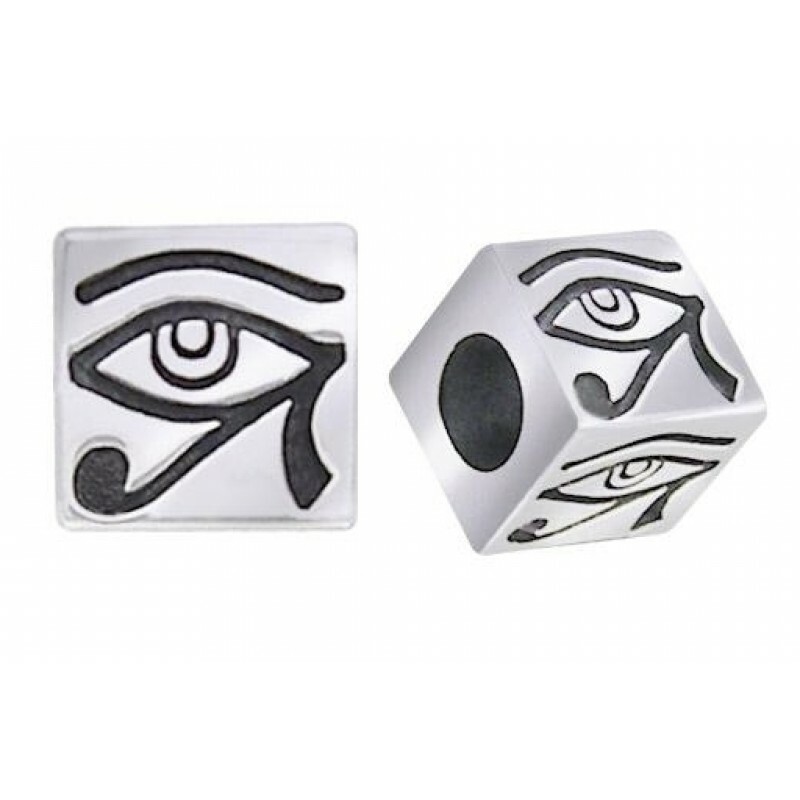 The Eye of Horus is one of the most powerful protection symbols from Ancient Egypt in a square sterling silver bead for story bead pieces or crafting. Express yourself with a customized bracelet, necklace, anklet, keychain, or other adornment crafted from beautiful sterling silver beads. 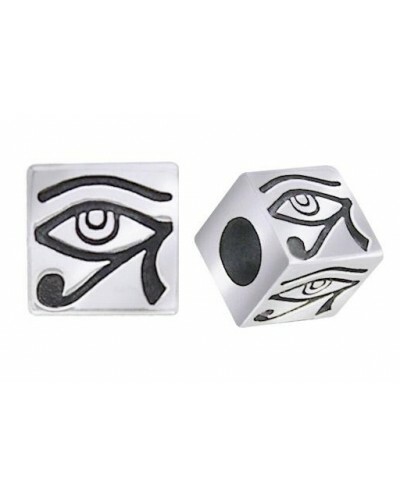 The Square Eye of Horus Silver Bead is a great addition to your custom jewelry creation. 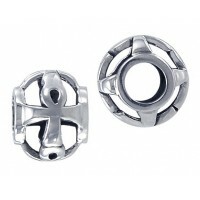 Choose a single bead or pack of 3. 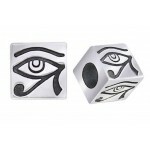 Item Number: PS-TBD050 | Approximate Size (Inches): 0.30 wide x 0.30 deep x 0.30 high | Approximate Shipping Weight: 0.25 lbs.